Whenever I read a biography I hope to glean information that I did not know. Having been a fan of Bill Cosby since his debut album was released in 1963 and an avid watcher of I Spy, I looked forward to reading this book. I was not disappointed. 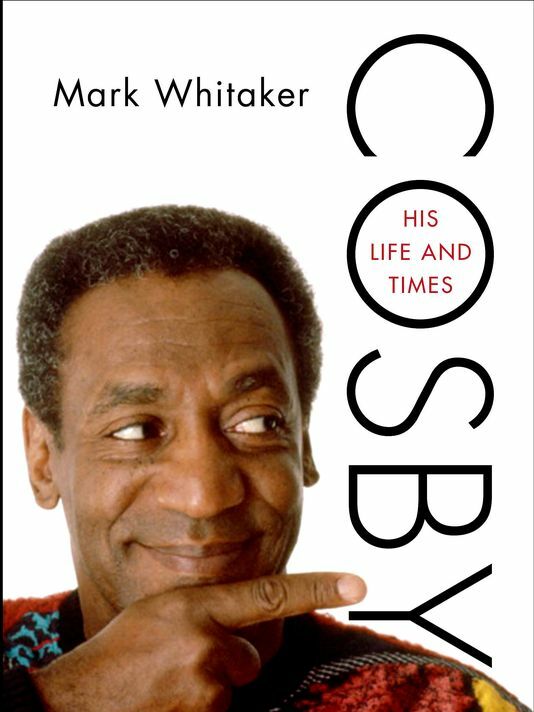 Whitaker does an excellent job of capturing Cosby’s background, thoughts, and accomplishments. The behind the scenes stories of his life lend an even better understanding of the man’s humor. The accounts of the people in his life that helped him become the famous comedian we all know, are told with a narrative that keeps you reading and surprises you. An example is the recognition by Robert Culp as to just how talented Cosby was that led him to push for Cosby as his acting partner on I Spy. One of the things I did not know is how much Cosby is responsible for the success of Ray Romano’s series Everybody Loves Raymond. Whitaker gives us insight as to the influence Cosby has had on not only the entertainment industry but also how much he has contributed to black colleges and people not in the spotlight. As with any human there are flaws and weaknesses, of which Bill Cosby has his share. This biography does a good job of discussing these without getting into tabloid details. Whether you are a fan or not, this book is well worth the read.